Don’t get sucked into the same old rotation of cherry tomatoes and green bell peppers. This summer and fall, get off the beaten eatin’ path and explore all the underutilized veggies and herbs this region has to offer. Farmers’ markets from Emmaus to Easton and single farm stands like The Crooked Row Farm Market in Orefield and Eagle Point Farm Market in Trexlertown deliver a variety of unique crops to fuel your culinary creativity. Not sure what to try? Here, we tapped local farmers and chefs at farm-to-table restaurants for their top picks that pack a potent flavor and nutrient punch. “For me, it’s all about the visual,” says Shawn Doyle, chef and owner of Savory Grille in Macungie. 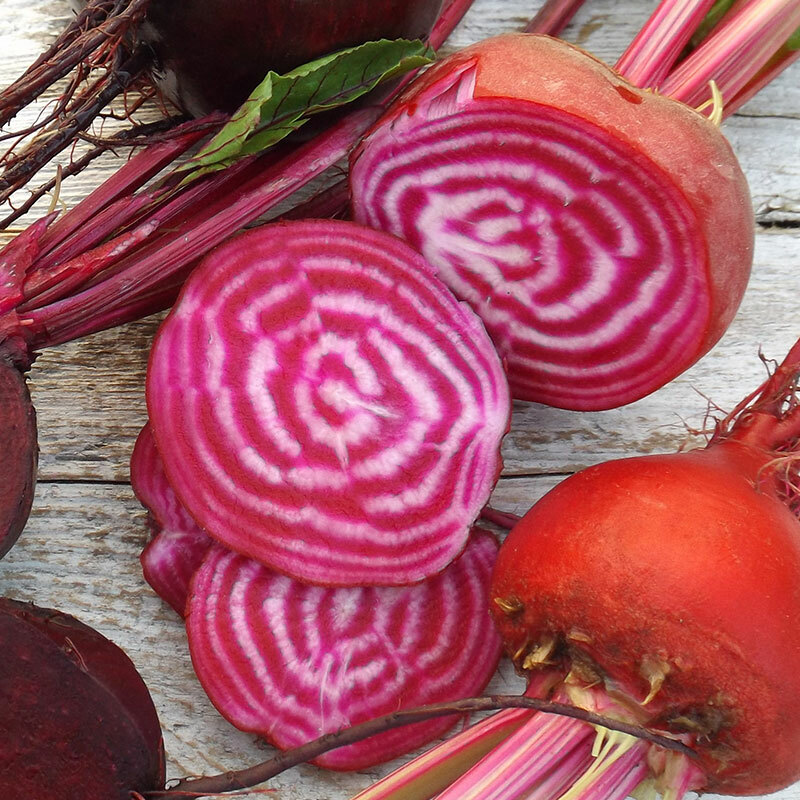 And few veggies make a bolder statement on a plate than red-and-white-striped Chiaggio beets—an Italian heirloom variety also known as a candy cane beet—which is best served raw, either julienned or shaved into thin slices for salads or garnish. (The colors blur when cooked.) Vibrant Burpee’s Golden Beets, developed by the Warminster seed company in the 1940s, are another favorite of Doyle’s for roasting, pickling, or eating raw. Just slightly sweeter than regular red beets, both of these varieties boast an extra boost of Vitamin C, plus great fiber. 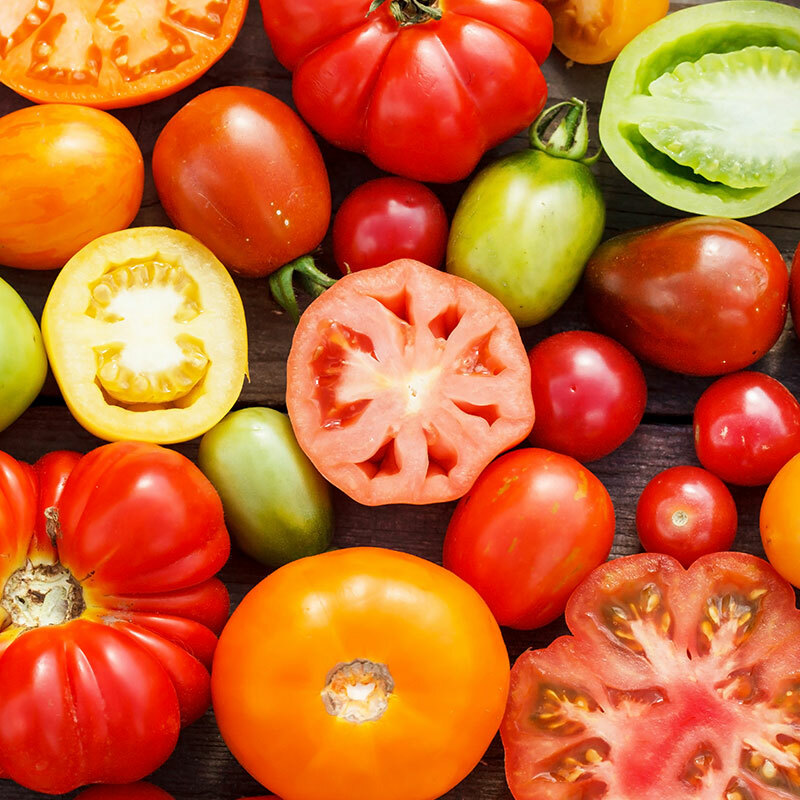 From mid-July through first frost, heritage varieties of field tomatoes bring an eye-popping array of solid and variegated colors to the table. Top your must-try list with Aunt Ruby’s German Green, a hefty beefsteak tomato with green flesh tinged with pink when ripe. Enjoy these raw in a salad or in salsa verde, or as a juicy sandwich topper. Another meaty beefsteak—weighing up to 2 pounds—is the bright orange Kellogg’s Breakfast tomato. Like other yellow, orange, and lighter green varieties, this one is sweeter and less acidic than tomatoes on the red-and-darker spectrum. For full-bodied flavor with higher acidity, reach for dusky-hued Cherokee Purple or Black Krim. Think all garlic is pretty much the same? 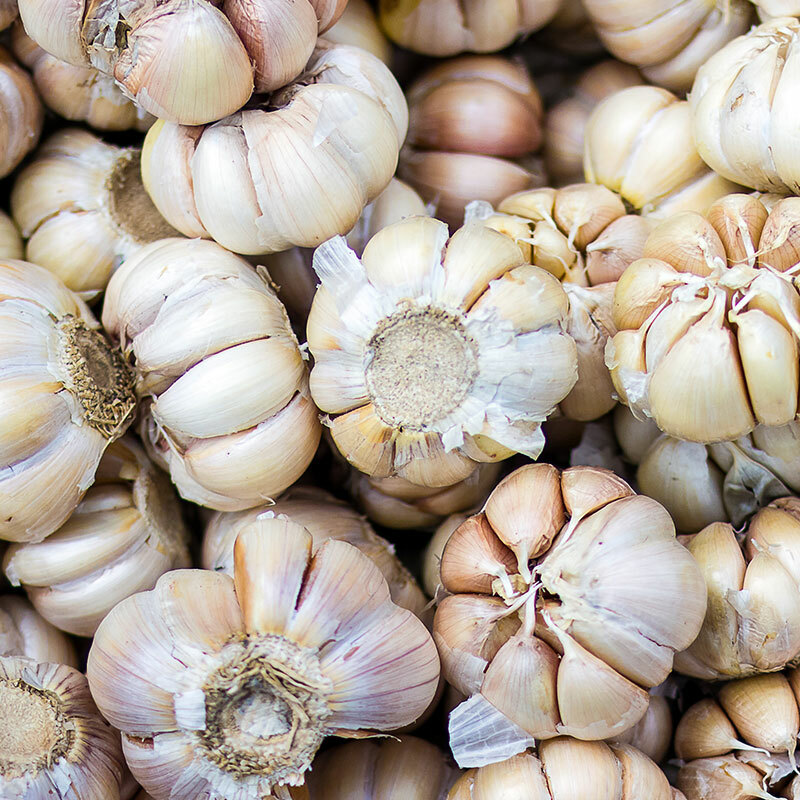 Get a flavor wake-up call with 42 varieties of hard-neck garlic (which means it sends up a scape, a late spring delicacy) grown by Dax Funderburk of Beets Workin’ Farm. “Local garlic has a very different flavor profile from supermarket garlic, 95 percent of which is soft-neck, and the majority of that is imported from China,” he says. “It’s an appropriate crop to be grown there because garlic originated in the Far East, but it has to be bleached and treated with chemicals before exporting.” Instead, look for German Extra Hardy—which caramelizes beautifully when roasted due to its high sugar content—or, for more pungent pleasure, try hot and fiery Blanak garlic. 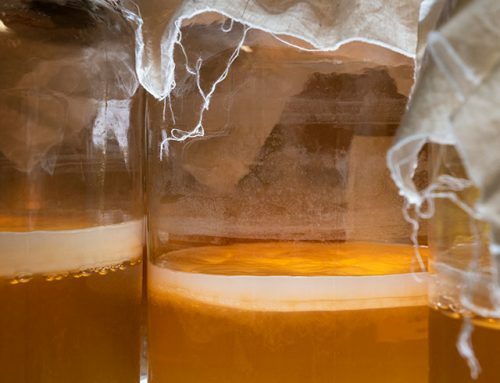 Both are harvested in July and arrive packed with manganese, Vitamin B6, and other nutrients. Brighten any meal by swapping ordinary Idaho bakers for richly hued potatoes grown at Bleiler’s Produce Patch. 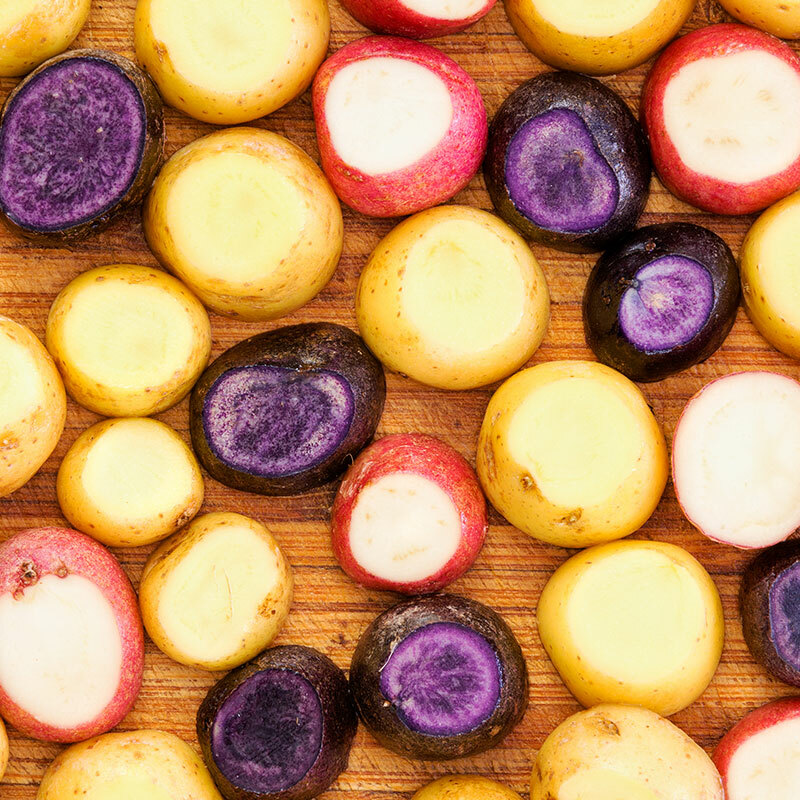 Favorites include Purple Majesty, a full-size potato with a deep purple skin and flesh, and Purple Peruvian potatoes, a smaller heirloom fingerling variety. Continue expanding your color palette with Adirondack Blue, an oblong tuber that holds its color during cook (rather than fading), and rosy-toned Adirondack Red, which offers a lower starch content than Russet potatoes. 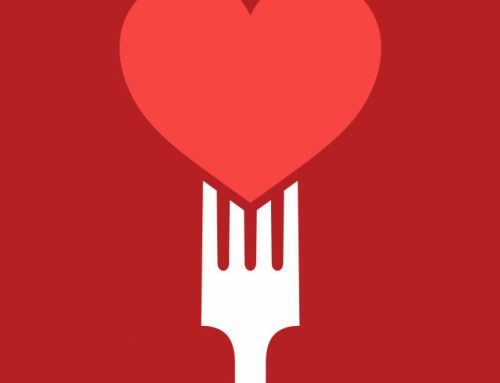 All sport an impressively high antioxidant level derived from their pigment, making these healthful choices for shoring up immune systems and supporting heart health. 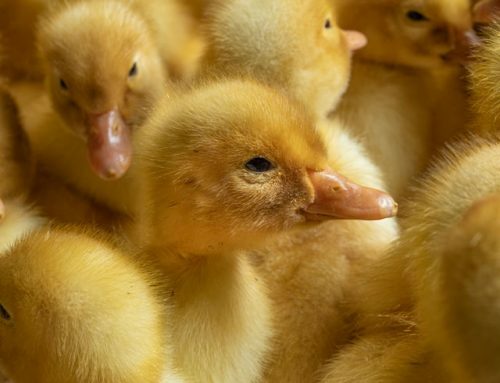 They come to market in late August to September, depending on weather and soil conditions. Farmer Terry Bleiler recommends roasting as the best way to become acquainted with the taste and texture of new-to-you potatoes. 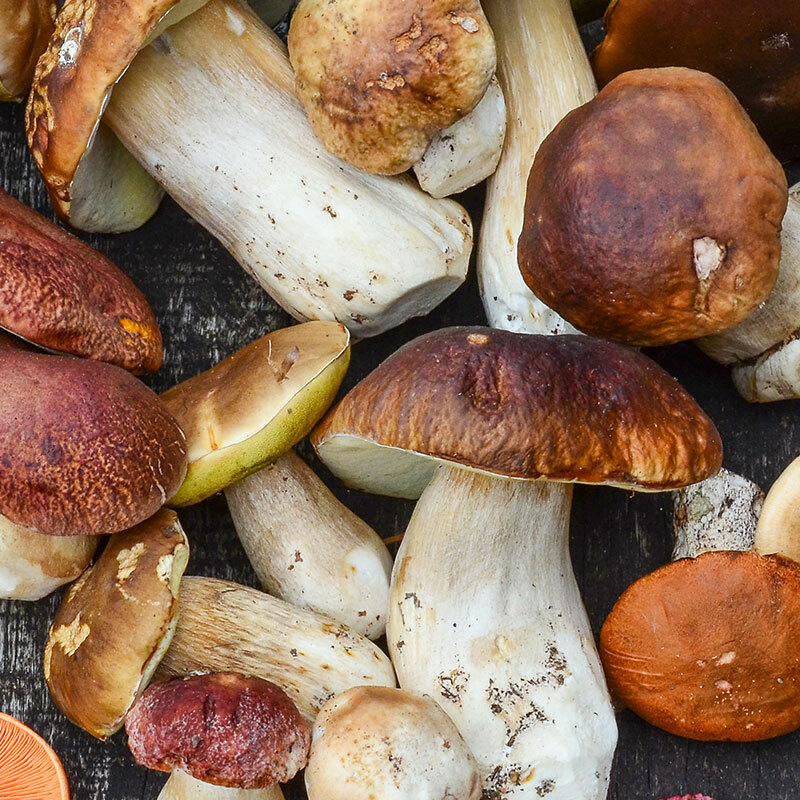 Few foods deliver a true taste of the wild like foraged mushrooms—earthy, meaty, and bursting with umami-complexity. Primordia Farm offers a reliable (i.e., safe) source of such local summer specialties, including chicken of the woods, chanterelles, and puffballs, which can range from baseball to soccer ball size. Jesse Tobin, co-operator of this family-run farm, reports that one area chef uses puffball slices as a “crust” for personal pizzas. If finding exotics is the goal, their cultivated native varieties such as maitake (aka hen of the woods, or ram’s head), gray oyster, and lion’s mane mushrooms arrive in fall and fit the bill quite nicely. This oddly bulbous green or purple vegetable—laden with minerals and vitamins and rich in fiber—may catch your eye but leave you wondering what to do with it. 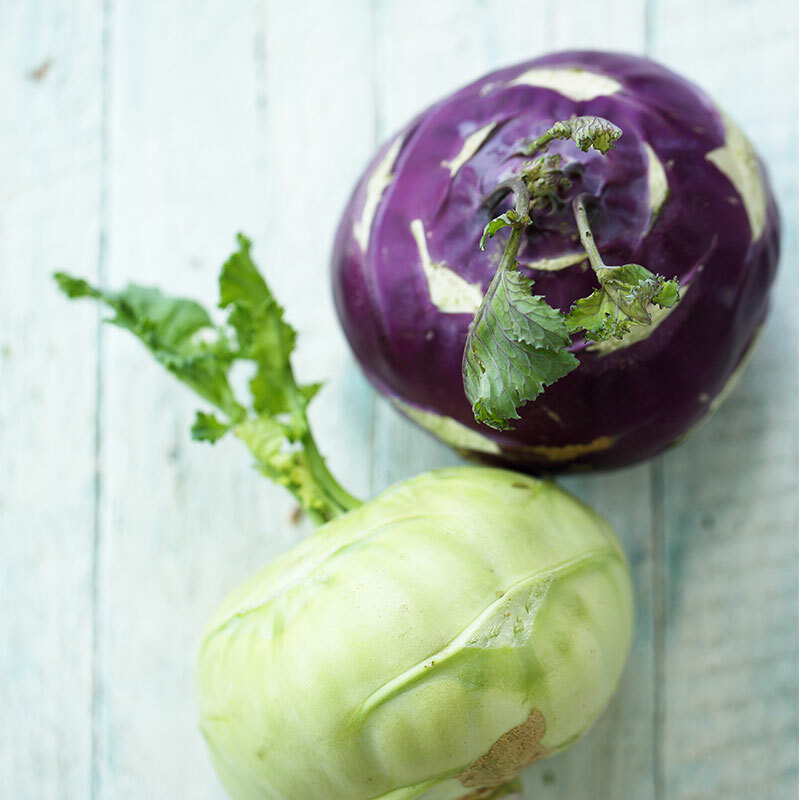 “Kohlrabi is a vegetable in the cabbage family that is often overlooked. 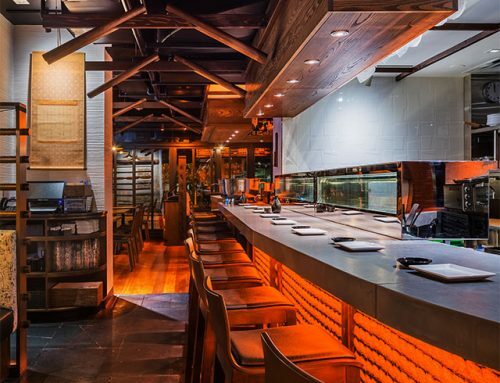 It looks funny and unfamiliar, but is very approachable,” says Lee Chizmar, chef and owner of Bolete. He suggests preparing it as you would cabbage for krauts and in slaws. “And they’re really good pickled,” he says. Since kohlrabi can’t tolerate summer heat, it comes to market in spring and makes a return appearance in September. 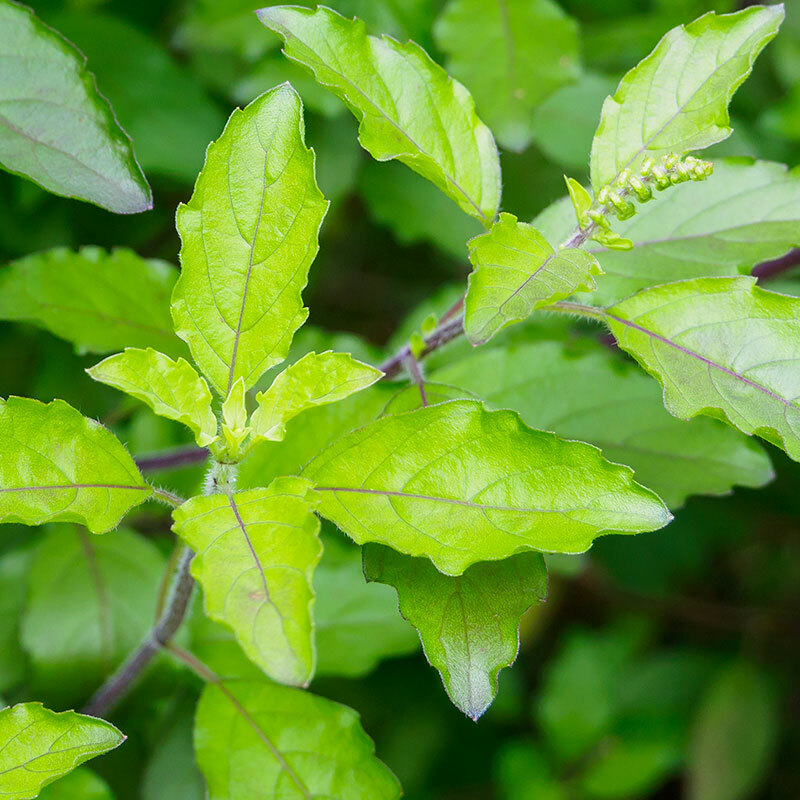 Although sweet Italian basil ranks high in popularity among summertime herbs, Liz Wagner at Crooked Row Farm recommends changing up flavors with tulsi basil, often called holy basil. The flavor has a slightly spicy, peppery bite that can add a new dimension to pesto, though Wagner recommends it for raspberry-basil jam. The multifunctional leaves can also be brewed into tea. Diverse health benefits range from stress reduction to easing inflammation and joint pain. For Asian-inspired or seafood dishes, select Thai basil. Its slender leaves impart a licorice-like flavor that stands up to high-heat cooking. While local sweet corn ranks as summer produce royalty, heirloom popcorn offers distinctive snacking. Varieties grown by Teena Bailey of Red Cat Farm include Cream Puff, of Pennsylvania Dutch origin, and red-tinged Dakota Black, which is decorative as well as delicious. 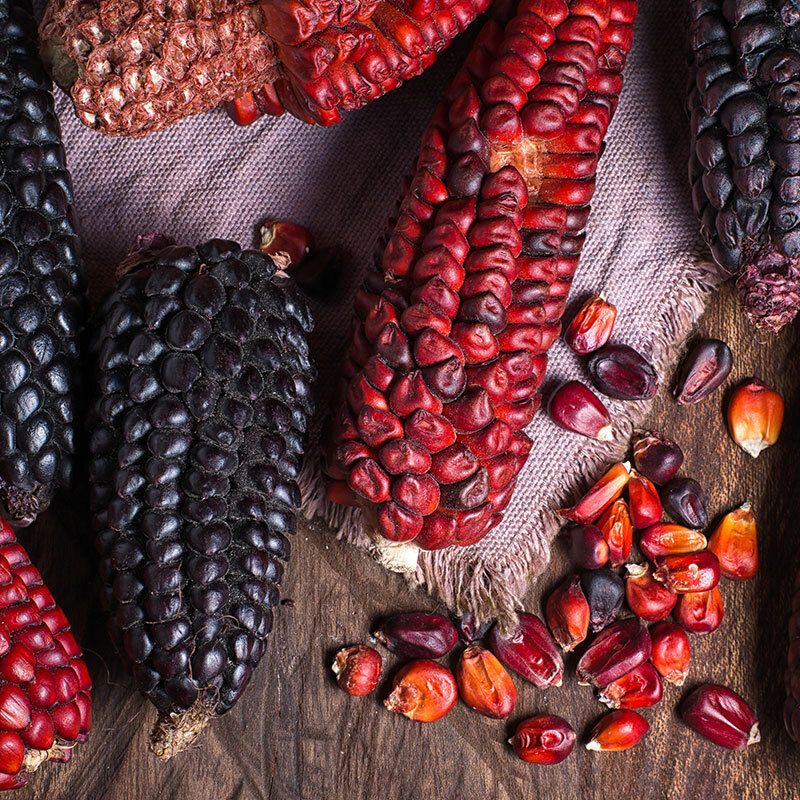 The kernels are naturally hard when harvested and explode into large, flavorful puffs when popped. The kernels are sold bagged and popper-ready, or you can simply place an entire ear in a paper bag and microwave it—the corn pops right off the cob!